The Morristown Elementary School library is a welcoming place that serves the whole school community—kindergarten through eighth grade students and staff. We are always happy to welcome you here! Help your child become a lifelong reader! 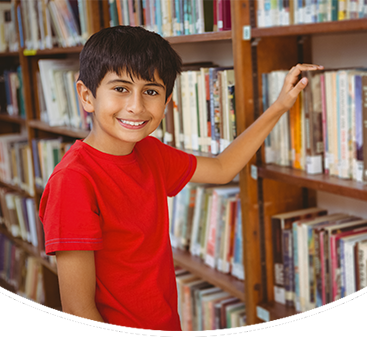 Visit the Accelerated Reader Program site here.